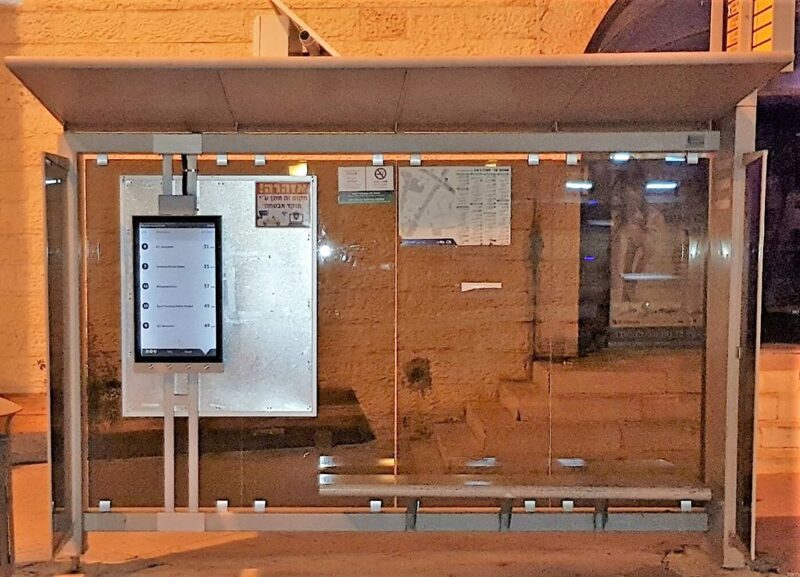 The multi-language e-paper displays, using E Ink technology, are currently operational in different configurations at several bus stops in Jerusalem, with the long-term intention to identify an economical, sustainable and future proof replacement to existing bus stop signage across the network. 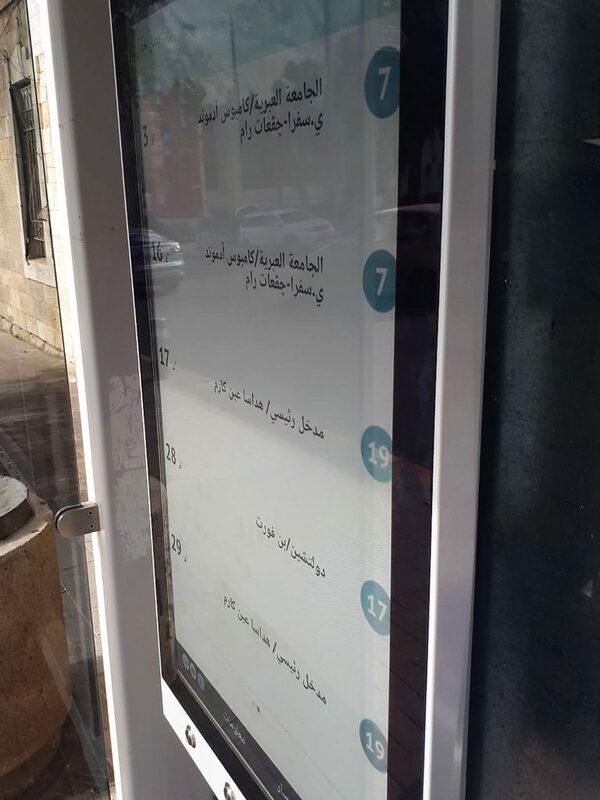 Passengers in Israel currently access information at bus stops in a variety of formats. Poster based formats are detailed with route maps, frequencies, tariff information and ticketing, however they require regular replacement resulting in a high maintenance cost. 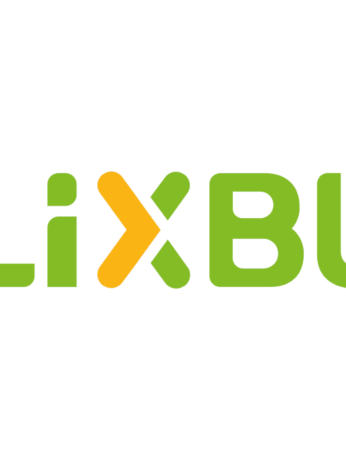 “Next bus” signage uses LED screens mounted on a pole, operating on solar energy and cellular communication, but is limited to displaying bus arrivals only via the passenger information system (PIS). 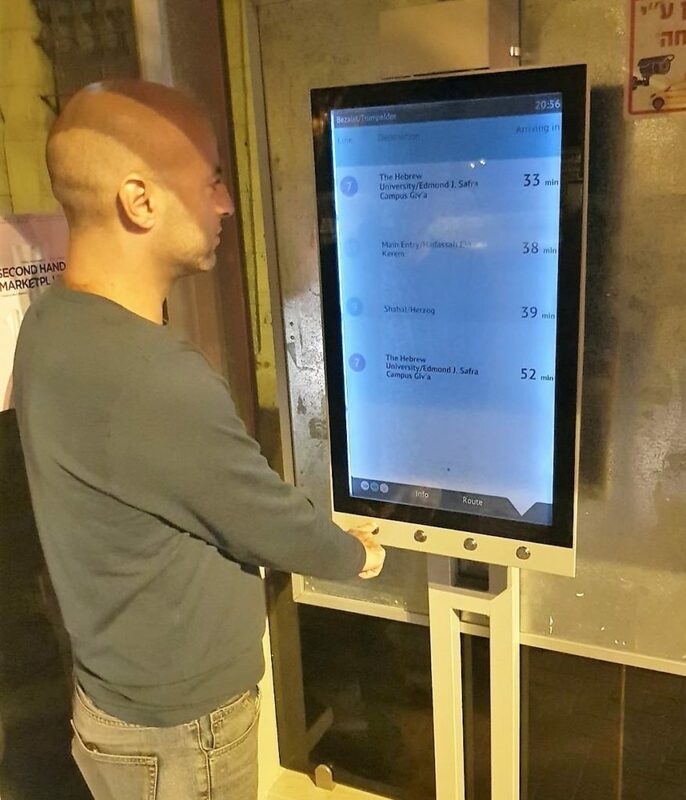 New technology was introduced for testing last year, based on 55” LCD touch screens providing bus arrivals, routes, frequencies and trip planning, in three languages. JTMT was looking for a substitute for both static and basic “next bus” information, that is more energy efficient, space efficient and self-sustainable. It needs to offer more detailed, live information that is easily managed remotely, with smooth transitions in a variety of languages. JTMT needed a solution that meets precise technical, environmental, informational and functional requirements. 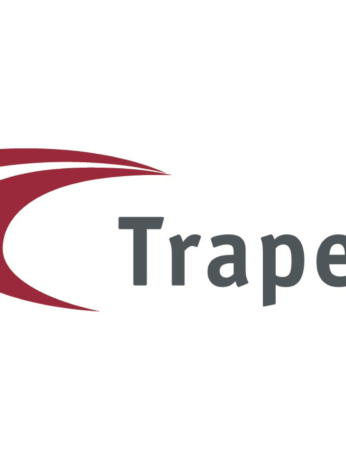 Papercast exceeded the specification, offering enhanced features to further improve the experience for passengers, as well as the ongoing platform management. 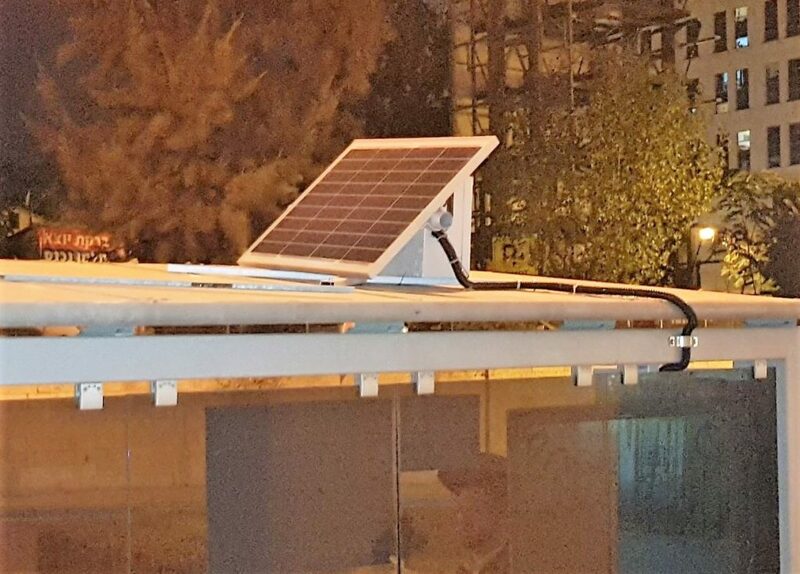 Visibility is unprecedented, content is clear and sharp both in the bright light of the Israeli sun and with the LED lighting in the dark hours. The displays are 36 times more efficient compared to the previous generation of screens, making sustained solar power feasible. The displays are easy to install and operate, and management is simple and fast – passengers are updated instantly from the control centre, in three languages. 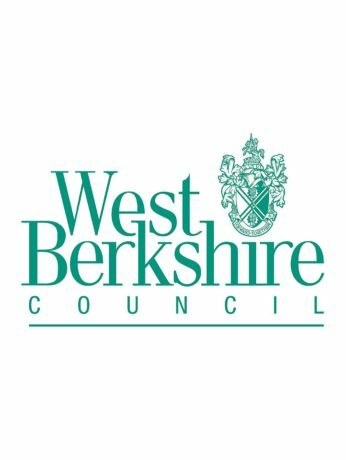 “This is the most advanced technology for presenting real-time passenger information at bus stops, making it an ideal replacement for the old ‘next bus’ signs and static paper signs. 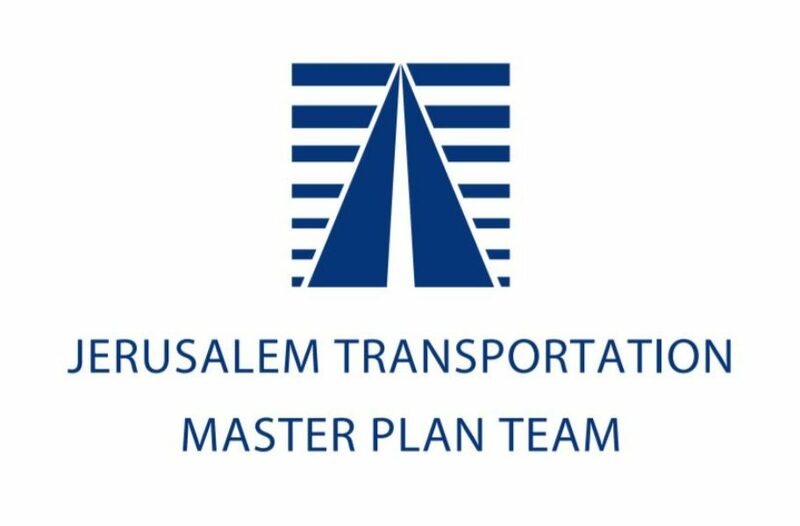 Papercast has already impressed passengers in Jerusalem with their interactive display offering live arrivals, routes, frequencies and instant messages in three languages,” comments Tzachi Reouveni, CEO and Owner of Projective Ltd.